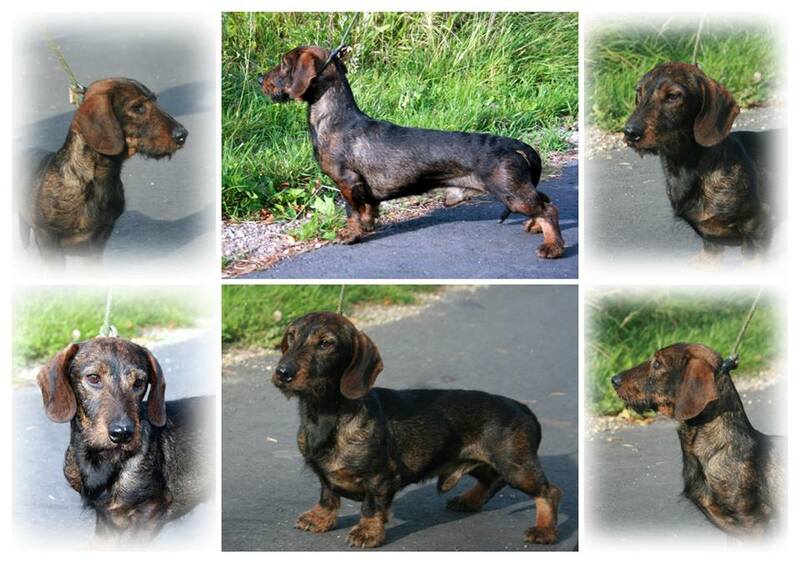 Victor will be a suitable stud for all of Darsweds pups bred to date so far, and will be a great addition to the gene pool in the UK for top class working Teckels. Victor has a very strong character, and a great passion for all kind of hunting. Victor comes from outstanding hunting lines, many generations back.